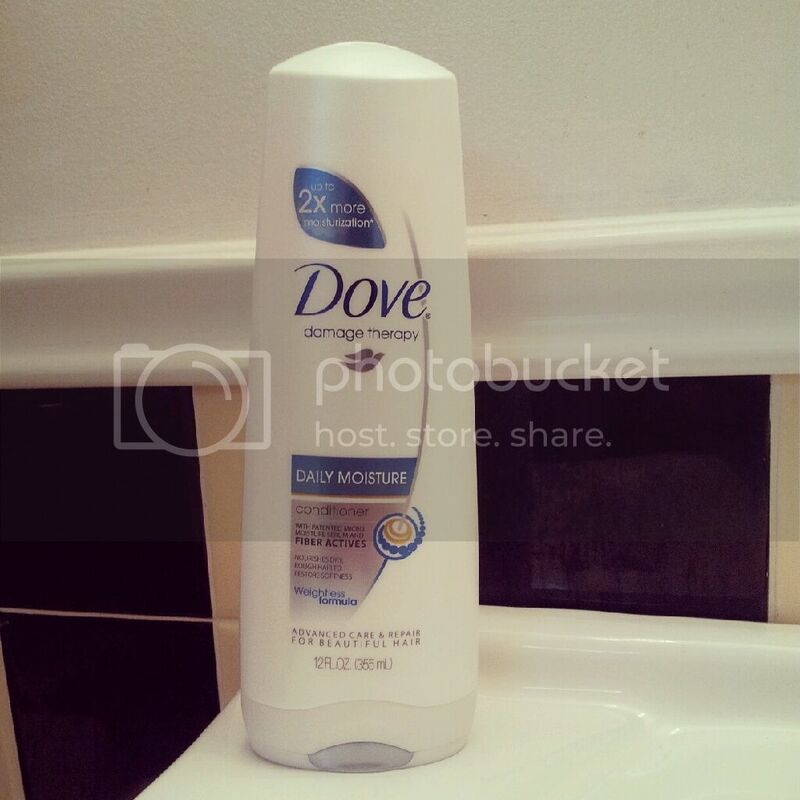 For This Child I Prayed: Dove Daily Moisture Conditioner and a GIVEAWAY! Dove Daily Moisture Conditioner and a GIVEAWAY! Once again I have been pampered by the generous folks at Dove. They recently sent me a bottle of their Daily Moisture Conditioner and I gave it a go! The first thing I noticed about it is its fabulous "beachy" scent. It sent me straight to the islands! Coconutty and a silky smooth texture... destined to give your hair that sleek, healthy look that we're all going for. Not only does it immediately infuse your hair with moisture, but this particular Dove Conditioner protects your hair from further moisture loss in the future. Patented Micromoisture Serum targets damage, repairing the surface of hair by sealing lifted cuticles. Nourishment is the KEY to repairing dry and damaged hair. The end benefits of Dove's Daily Moisture Conditioner: smoothness, softness, shine and frizz control with no surface greasiness. I'll take it. Summertime can do a number on your hair. Heat, chlorine, as well as self inflicted damage (i.e. straighteners, curling irons) can all contribute to straw like locks. And no one wants hair that feels like a bale of hay. No one. So, I, for one, was happy to try something that promises to heal and protect. Aside from the wonderful scent that filled my bathroom, I enjoyed the way it felt as I applied it and rinsed it. Here comes the fun part. Dove is giving YOU a chance to win a $1000 Spafinder gift certificate just for answering a question. What is the most important component for you in a hair conditioner? Smell, the way it feels when you're applying it, the way it feels later when you're styling, protection?? Let us know! Hi there! My name is Jen and I've been a silent reader for some time now. I don't usually comment however, this post topic is close to my heart as well. I too lost my father to cancer on July 30th of this year. He too had a two year struggle and we were also able to be with him in in final days. My heart breaks for you that you also had to go through something so sad and heartbreaking. I am trying my hardest to keep him in my thoughts and know that he's watching over me. I hope you are doing the same.